Reid Tracy, CEO of Hay House hosted the event! I did it! And your encouragement made it happen!! BIG thank you to the many people who cheered me on to take this big step. Yes, the book I told you about in my pitch last week, the one I’m writing (and have been writing for a few years now) is my SECOND book! So creating an Amazon Author Page ought to have been done a while ago. My buddy and long-time dear friend Micah Jacobson and I co-wrote Open to Outcome: A Practical Guide for Facilitating & Teaching Experiential Reflection way back in 2004. It’s sold a lot of copies, and we had a great time writing it. It’s been selling on Amazon for a while and neither Micah nor I had an authors page. Silly us. 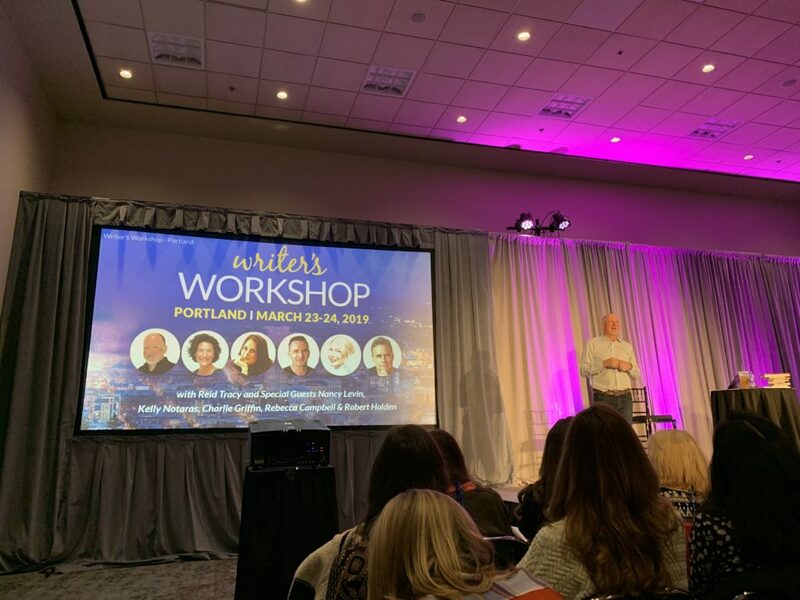 At the Hay House Writers Workshop, which I attended and was transformed by, last weekend, I came up with about 100 wonderful things to do to move my writing career forward. A top task was to create an Authors Page on Amazon!!! I want to be ready for when my book comes out in the not so distant future. So, here it is. Please take a look and if you are so moved, consider buying Open to Outcome, and for sure, let me and Micah know what you think of it. It’s all about how to ask questions, yes, I love questions! I’m integrating all that I learned at the Hay House Writers Workshop. Over the next few weeks, maybe months, I will invite you in to much of what I learned. One key thing I realized is that if I want to call myself a writer, which I do, is that I have to write EVERY DAY!! I’ve begun! Even 15 minutes a day will do it. After all, as a daily meditator, I know the profound value of 15 minutes to transform my day and life. With love and appreciation for YOU in my life! Thanks for reading all these words I write! And big thanks for checking out my Amazon Author Page. It feels like I arrived! 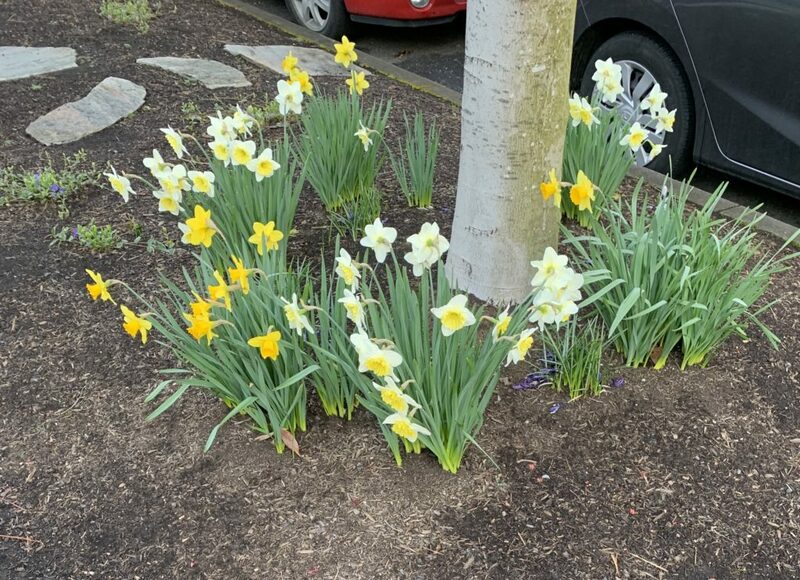 The daffodils in Portland greeted me as I walked from my friend Ramsey’s house to the Convention Center! Whoo hoo! You are amazing! So glad you had a great weekend. Those daffodils fill me with longing. We won’t see any here in Eastern Ontario until the end of April. Heading over right now to check out your author’s page! THANKS!!! Daffodils will come! They aren’t yet here in MN either… that’s why I loved seeing them! !